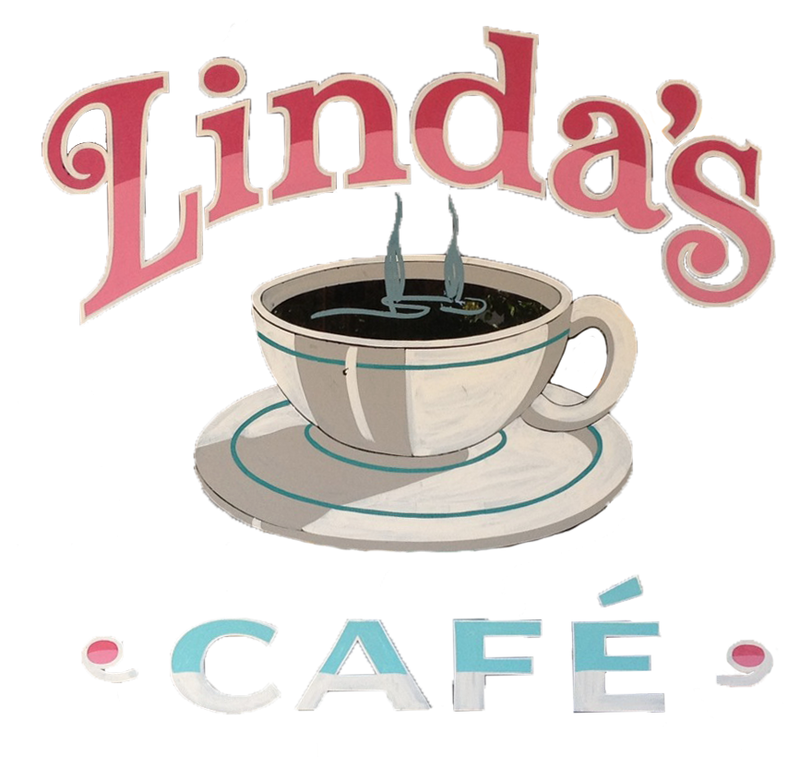 Linda's Cafe/Earth 2 Table Catering Co.
Home cooked meals. Breakfast all day, lunch and dinner. Mon-Fri, 6am-8pm; Sat, 7am-2pm; Sun, 8am-2pm. Great place to stop by for breakfast or lunch. They even serve scrapple. Large breakfadt selection as well. I lived in this area almost 20 yrs ago and was so pleased to find that it was still open. Very good food and staff is very accommodating and very friendly. Don't expect luxury or white linens, just great breakfast.